No matter what Fyre Festival founder Billy McFarland tells you, please do not buy Beyoncé tickets from him! Instead, get them FOR FREE from the goddess herself, because she just announced she and Jay-Z are giving away tickets to a bunch of their shows for the next 30 years. Sounds too good to be true, right? Well, there’s one little catch, and if you love bacon and burgers, this might be a major problem for you. The known vegan queen and Jay-Z want everyone to get with the plant-based life to lessen our environmental impact. Since people take a little more convincing than that, the power couple decided to provide the best incentive in the world so their fans will make the commitment to eat less meat and dairy. 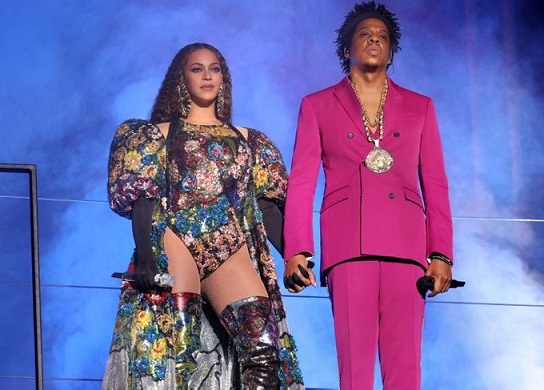 Through their 22 Days Nutrition company and their Greenprint Project, Bey and Jay promise that those who sign up and make the commitment to bettering the planet will be entered to win two free tickets to every single Beyoncé and/or Jay-Z concert for three decades. All you need to do is click the link in her Instagram bio, share what your pledge is, and enter your name and email. Now, since they can’t really test you to see if you’ve made good on your commitment, the winner will be chosen at random on May 22. Just, like, don’t play Beyoncé, please. It’s not a good look. 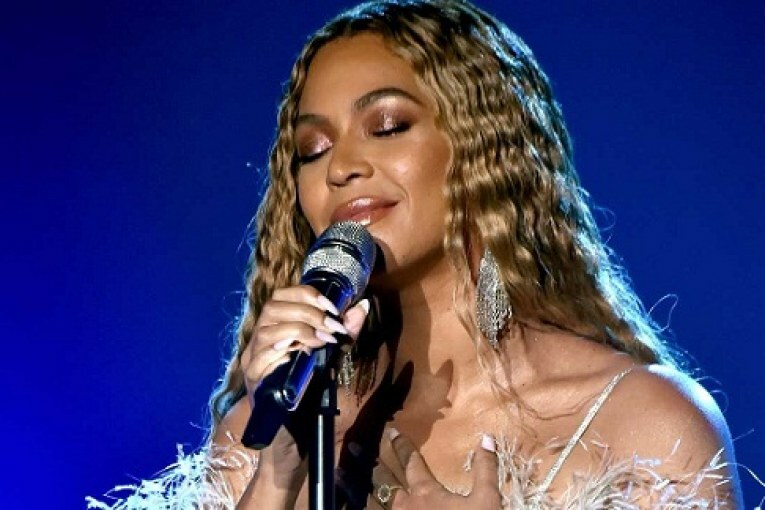 If you’re skeptical about your bones shriveling up or something from eating less meat and dairy, you should check with a doctor and remember Beyoncé’s guiding light will sustain all life on this planet. It’s the word.